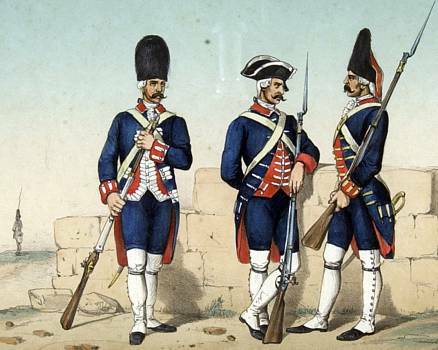 This version has no greatcoats on the units, to give the feel of the Spanish army in garrison or in warmer climates. Fully compatible with the most recent Mount & Blade: Warband: Napoleonic Wars updates. This mod is FULLY compatible with the most recent "Rhinebund" updates. However I would still be willing to give out any advice on skin creation, or even make the occasional one off skin for a regiment. If you wish to ask for any of these services, feel free to add me on Steam. I shall also be maintaining this mod and keeping it up to date, in case of any future updates to Napoleonic Wars, as unlikely as they may be.